Be seen by 80 million viewers worldwide & get paid royalties. 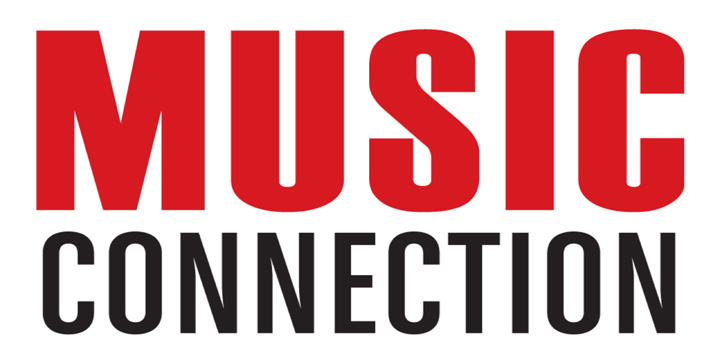 White Knight Music Group (BMI) and Pulse Records USA are selecting music for a major television production company that have a new pilot in production. This new outdoor sports show already has standing offers from three competitive national broadcasting entities to be aired in Q3 & Q4 of 2014 once the pilot is approved. Their flagship series, American Hero Experience, is currently scheduled to air in over 80 Million households weekly during Q1 & Q2 of 2014 on NBC Sports Network. The show's immediate need is for indie music on a gratis, non-exclusive usage basis with chyron credit given on-screen for a series of 52 online web videos. Music selected for the online series would then be licensed for the final TV show when the program is picked up for national television broadcast. When it airs on TV, this would result in synch payouts and P.R.O. royalties paid to the artists/songwriters. The show begins production in the Spring and needs music for the editors to sync with visuals ASAP. Instrumentals are best, but producers certainly won’t pass on something with a great vocal hook as well. GENRES ACCEPTED: Rock, Hard Rock, Classic Rock, Southern/Country Rock, Alternative, Metal and Indie. -Tracks should preferably have both an instrumental version and vocal version of the song. COMPENSATION: Exposure to millions of viewers online, on-screen chyron credit and the possibility of royalty/synch payments if the show is picked up for syndicated television broadcast. SUBMISSION PROCESS: Songs submitted will all be reviewed thoroughly by Pulse Records staff. All tracks that match the submission criteria will then be passed along to producers for consideration in their broadcast. If selected by the producers, Pulse Records will then provide the usage agreements and contact information from the producer directly to the artist to complete the process. There are no additional fees once an artist is selected, only the submission fee listed below. - Both a WAV and MP3 of your song (if selected for broadcast).